With one in every five adults worldwide living with a mental illness, there’s an ever-growing need for innovative and effective means of combating mental illness in the community. 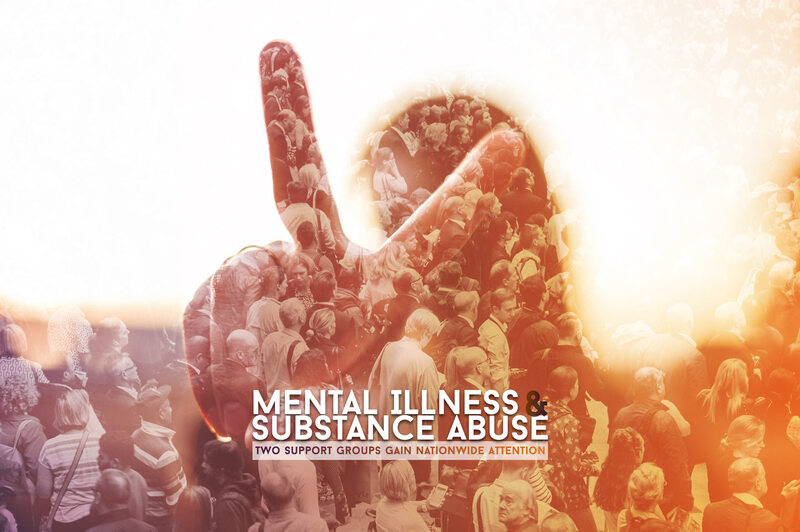 The National Alliance on Mental Illness – Cook County North Suburban chapter (NAMI CCNS) is Chicago’s leader in mental health support groups and education. Now two of these groups, in particular, have the nationwide mental health community taking notice. On October 13, NAMI CCNS Vice President Nathaniel Ekman and Peer Program Coordinator Brian Rootberg gave a presentation at the NAMI Illinois state conference in Northbrook, “Creating a Community of Support.” Their inspiring session, “Innovating for the Individual: Specialty Support Groups for Individuals in Recovery,” showcased two groups developed by CCNS to meet the evolving needs of persons in recovery—Dual Solutions, and Balance for Success. Launched in 2011, Balance for Success is for individuals who are balancing recovery from a mental illness with the demands of school or work, or of returning to school or work. Dual Solutions, a newer group, is for people in recovery from both a mental illness and substance abuse, including alcohol. Speaking to an audience of state and affiliate leaders, professionals, peer support staff, family members, and individuals with lived experience, the presenters stressed that while no one group can meet the needs of every person in recovery, Dual Solutions and Balance for Success are highly effective models that give individuals the “voice” they need to take control of their recovery and become their own best advocate—a critical step toward achieving lasting wellness. Their message was reinforced as both Nathaniel and Brian told their own stories of recovery and how they grew, first as members, then as leaders, of these innovative peer-led groups. If you or a loved one would like to enroll in our free support groups, please do not hesitate to call us. We look forward to walking with you!